We encourage a pragmatic approach to all disputes. Irrespective of the merits of a case, we shall explore with you the various methods of resolving the matter which include negotiation and the different avenues of Alternative Dispute Resolution. There are instances when Court proceedings are required or may already have commenced and we have experience of County Court and High Court litigation. 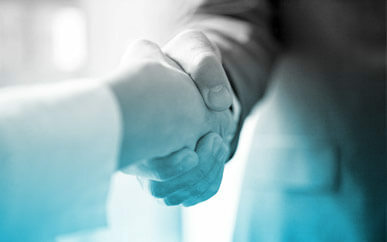 We instruct Counsel and independent experts to assist and advise in matters where more specialist knowledge is required.